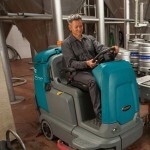 Why not lease a floor cleaning machine from Clemas this year. 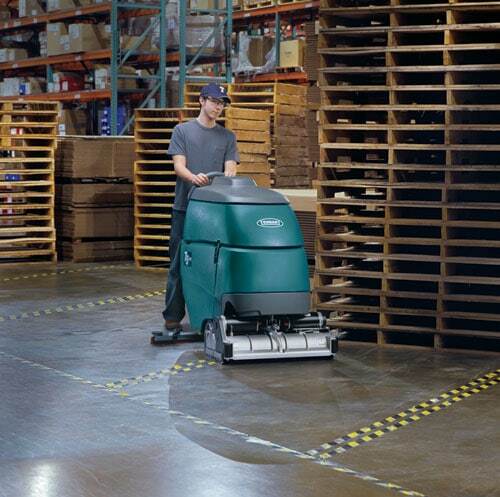 We supply a range of floor cleaning machines to suit all applications, to view our entire product range click here We are able to offer the option of leasing on any of our cleaning machines over £1000. The outright purchase of a cleaning machine may not be right for your business in that it may tie up capital that could be spent on other projects or put a dent in your cash flow. Further information on benefits and why choose Clemas? 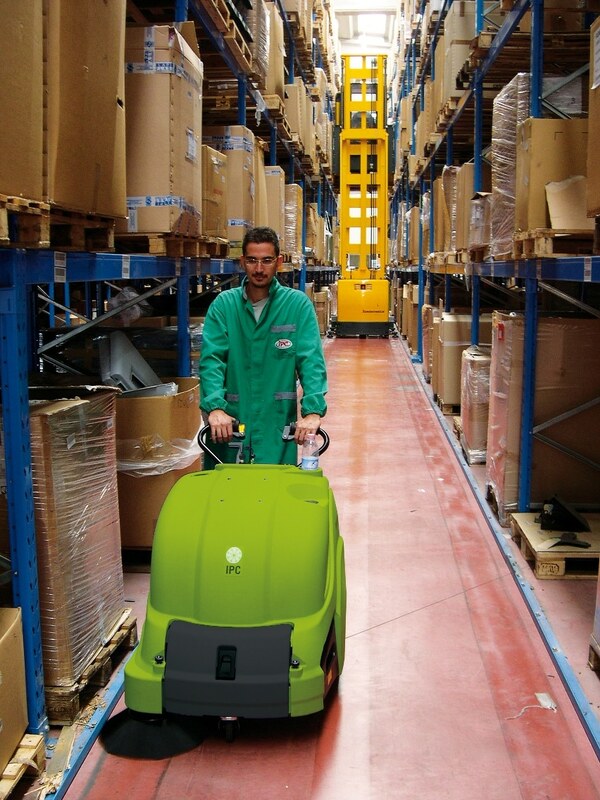 However varied and wide ranging your cleaning needs are, whether you require a large ride on scrubber dryer to clean a large factory floor such as the Tennant T12 , the robust T5 60 medium walk behind scrubber dryer, the C22 43 walk behind scrubber dryer for those smaller compact spaces, the compact 512 ET sweeper for pre- sweeping debris before cleaning or even a pressure washer like the Storm 1 cold water pressure washer, we are able to offer leasing on them all! C22 43 from £10.27 per week. T5 60 from £49.84 per week. 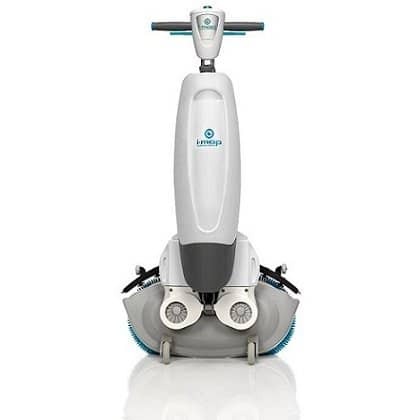 T12 ride on scrubber from £120.20 per week. 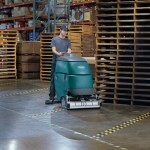 512 ET sweeper from £21.37 per week. Storm 1 from £7.75 per week. Please note that all prices are for a lease term of 36 months. They exclude VAT and are subject to status. We even offer the option of leasing on used machines! So if purchasing a new machine is not for you we have a large range of used machines that may suit your cleaning needs. Simply click here to view our current range of used machines and their lease prices. With any lease taken out on our cleaning machines we provide the option to include a maintenance plan. This maintenance plan will run for the duration of the lease which means that there will be no additional maintenance costs: one fixed monthly cost throughout the term of the lease. A maintenance plan will provide you with the ease of mind that your cleaning machine will be kept in a reliable condition and can also help to prevent any potential future problems. To see how easy it is to lease a machine give us a call on 01684 850777 and we will be happy to discuss your requirements.